Here’s a video explaining how Pachinko is played. 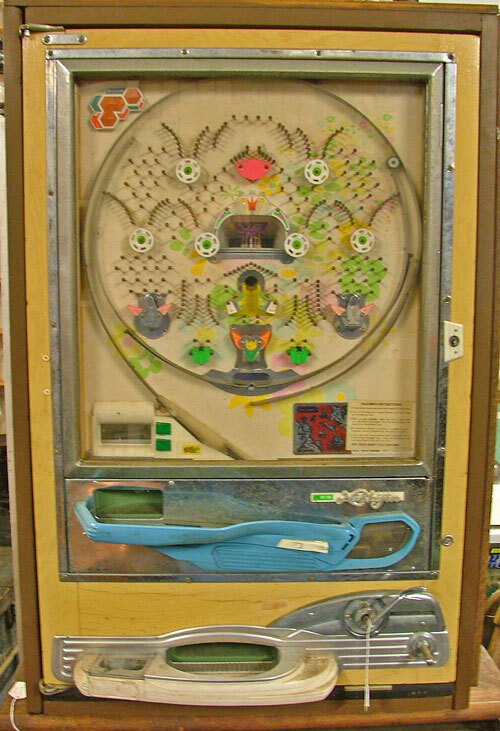 Believe it or not, we have a Pachinko machine at Bahoukas. Of course, you believe it. After all, we have the “Collection of Collections!” Stop by and see it for yourself. Be sure to leave plenty of time to browse our 9,000+ sq ft of “Collections.” Yes, we’ll be watchin’ for ya!